Steve Fletcher, previously co-founder and director of Carroll/Fletcher, set-up The Artists’ Development Agency in September 2017. The Agency is a not-for-profit organisation that provides sustained intellectual and practical support and advice to artists during transitional stages in their development. The agency are supporting my work alongside artists Jessie Brennan, Jake Elwes, and Libby Heaney. I am currently a studio holder at Black Tower Projects, a not-for-profit project space and artists' studio provider in South East London. Black Tower invites artists to explore the potential of a site of production that doubles as an exhibition space. 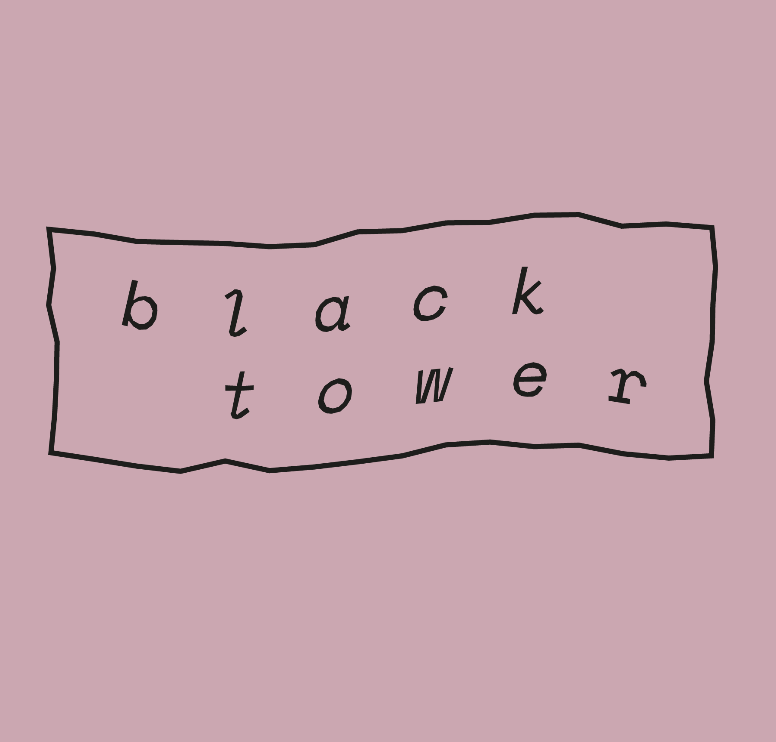 As well as offering time for experimentation and room to test out ideas, Black Tower encourages and facilitates collaborative practice. I work with the print sales team at The Photographer's gallery who have shown my work numerous times at fairs including Photo London and AIPAD New York. 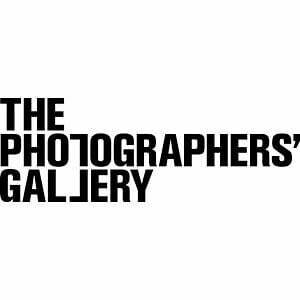 Print Sales has been an integral part of The Photographers' Gallery since its opening in 1971, supporting the public programme through the sale of contemporary, modern, vintage, rare and limited edition fine art prints. All profits directly support The Photographers’ Gallery public programme. 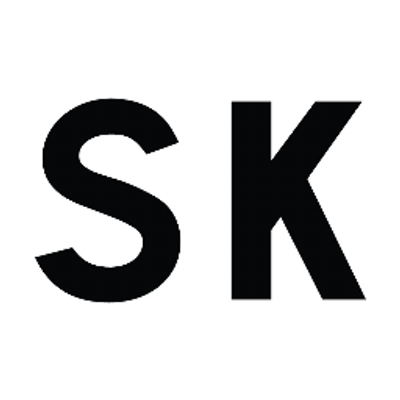 I have been working with South Kiosk since 2014, collaborating on research and projects both on-site at their gallery space in Peckham and on off-site projects. They have also shown my work at Unseen, Amsterdam. I have worked with the Whitechapel Gallery on a number of education projects since 2012, running workshops for schools both on and off-site on behalf of the gallery. I have also contributed to teacher's notes for future projects. 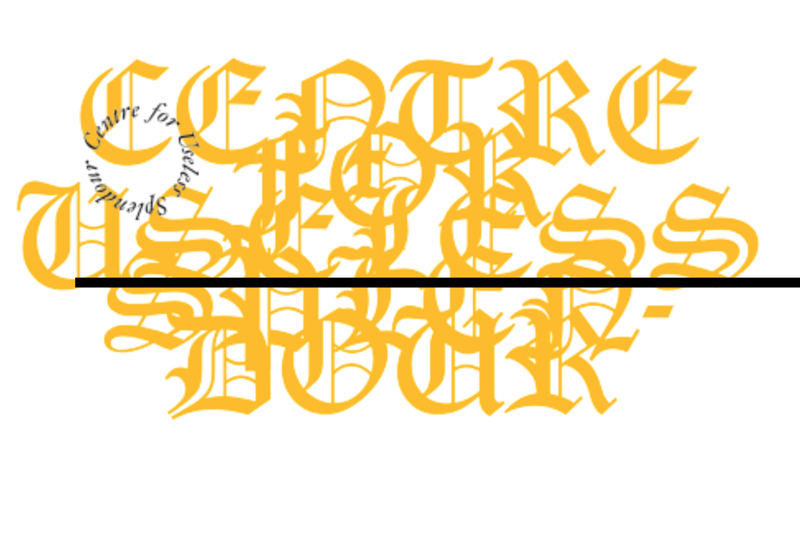 I am currently part of the Centre for Useless Splendour, part of the Contemporary Art Research Centre at Kingston University where I am undertaking my PhD. 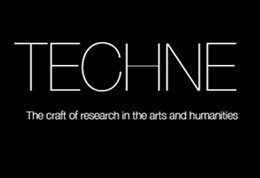 My PhD research is funded by TECHNE. The TECHNE consortium comprises seven universities in London and the South-East, offering AHRC scholarships across a range of arts and humanities disciplines. 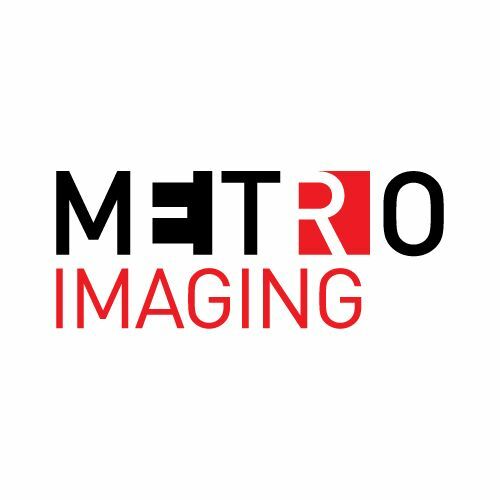 Metro Imaging have offered me continuing support with printing since my mentorship with them in 2014.